If you’re anything like I am, an ordinary business owner with (in my case) a very ordinary appearance, then you may have been avoiding putting yourself in front of a camera to make videos for your site. If that’s true for you, then I’m here to tell you in no uncertain terms – get over it! You’re missing the marketing boat! The startling fact is that a properly keyword optimized video has a 53 times greater chance of showing up on the first page of Google search results than the same content in a regular blog post or web page! At the time of writing this article, YouTube is second in search engine usage only to Google, and as Google owns YouTube, don’t you think they use similar ranking criteria? When your visitors can see your face and body language, in addition to hearing your voice, they begin to feel like they know you, and that feeling is the start of developing trust and rapport. Research reveals that we buy from people we feel we know, like and trust, so if you want your your blog readers to eventually become customers, then you want to help them get to know you. You don’t need a fancy camera! I use my Canon Ixus 80IS digital camera that takes short videos and a very inexpensive tripod. You could also use a Flip video camera. 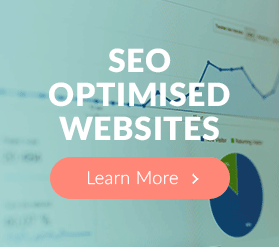 Do NOT use a high definition camera as it will take up too much bandwidth on your website. You just need to check (in your camera handbook, or at your local camera retailer) that your camera records video at 30 frames per second. Plan what you will say and show on your video. Start your plan with what you want your viewer to do or learn by the end of the video, then work backwards from that to create an outline of your script that will flow naturally from start to finish. Batch process the scripting and shooting of your videos. What that means is, make several videos in the one session. This has many advantages – good time management by setting up your equipment once, building your confidence as you proceed through the session, and generating a sense of flow and continuity in your scripts, which your viewers will appreciate. How capable is your website of mobilizing social media to boost your online presence via video? Scripting and shooting your video is one challenge, how to leverage your videos for organic seo is another, and the best website software will have integrated technology to purge the pain from the next step in the process – hosting and sharing your videos with your tribe. 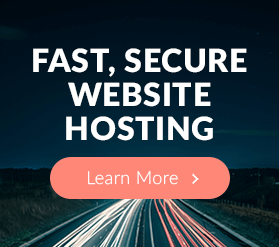 Host your videos on your own site so you maintain control over distribution and viewing. Keyword optimize your title and description, and place a link to your site close to the front of your description. Boost your online presence by submitting your videos to multiple video sharing sites with set and forget software. Save time, energy and money with built in software, that with just 3 simple clicks, will upload the video you have created in any standard video file format and convert it into universal flash for you. Customize your video with your own brand, further developing your business website’s online presence. To achieve this you want to customize your video player, add your branded watermark, and choose your own preview image. 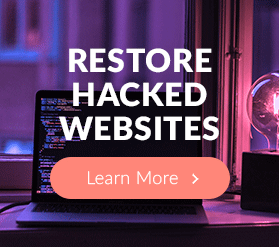 Get your viewers to take the action YOU want them to take when they finish viewing your video, by redirecting them to the page you want them to visit next – the next video in a series, an optin form, or a sales page – you want to have the power to choose. So, how capable is your website of mobilizing social media to boost your online presence via video? 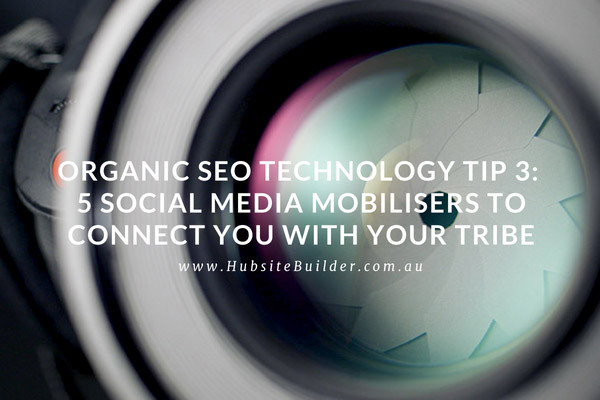 If you want a website that can boost your business’s online presence and profits by leveraging integrated, organic SEO technology to help you connect with your tribe and potential customers, submit a ticket at our Hubsite Builder Support Desk support[@]hubsitebuilder.com.au telling us what you want and how to contact you.